Find competitive quotes on outdoor advertising in Cupertino! 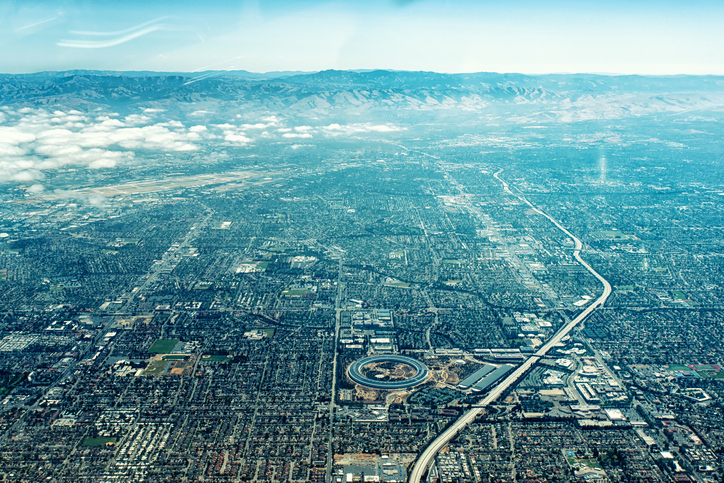 Cupertino, most well-known as the home of Apple Inc., is a top spot for outdoor advertising. With over 60,000 residents, your campaign near the Flint Center for the Performing Arts or Cupertino Village is sure to be seen. Home to the scenic McClellan Ranch Preserve, Cupertino offers premium opportunities for street furniture, transit and billboard advertising. BillboardsIn can help you target any location from Vallco Shopping Mall to along I-280. Whether you’re an experienced buyer or new to outdoor advertising, you can rely on BillboardsIn to provide a competitively-priced selection of out-of-home options to choose from. Get started by selecting an ad format below to find out more. Or, check out BillboardsIn’s comprehensive database of out-of-home options to kickstart your campaign in Cupertino.